Need more information about booking Property 6826179 ? A welcoming 1st floor, one bedroom 723 sq ft condo at Kihei Kai Nani complex across from beautiful Kamaole II beach, in Kihei. It is recently updated, fully furnished and equipped with full kitchen, Queen size bed and a fold out queen sofa-bed. The lanai faces a quiet garden area. 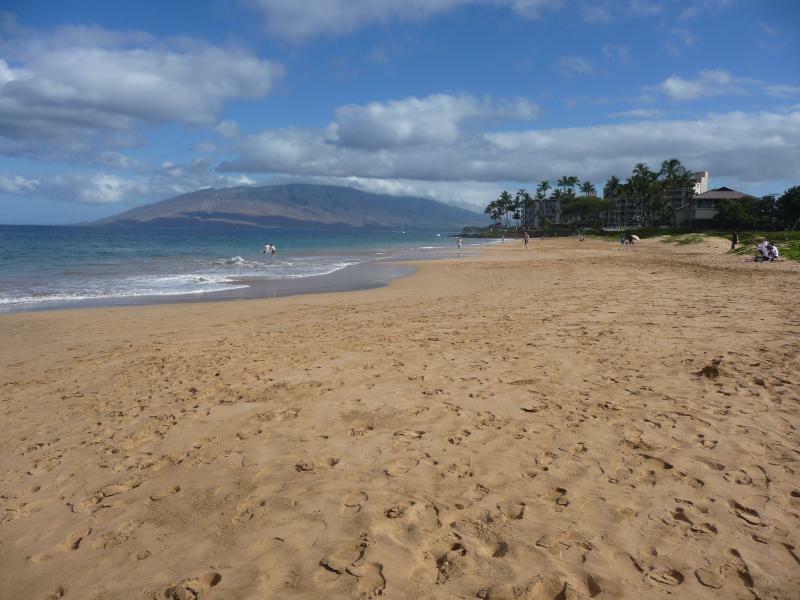 It is just a few steps to a large outdoor pool and across the street from one of the top 10 beaches in Maui.